Live! 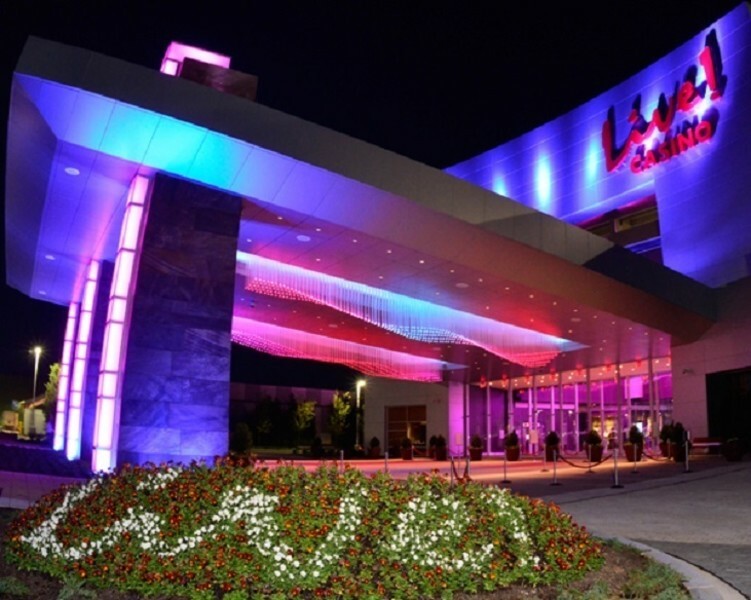 Casino & Hotel is one of the largest commercial casinos in the country, located in the Washington DC/Baltimore corridor, just off I-95, Route 100 and the B/W Parkway at Arundel Mills. Live! Hotel features 310 luxury guest rooms, along with a lively bar and entertainment scene, a day spa and salon, an event center, and meeting facilities. Check into one of the 310 elegantly-appointed rooms or 52 chic suites, and you’ll be treated to the signature first-class service that sets Live! apart. 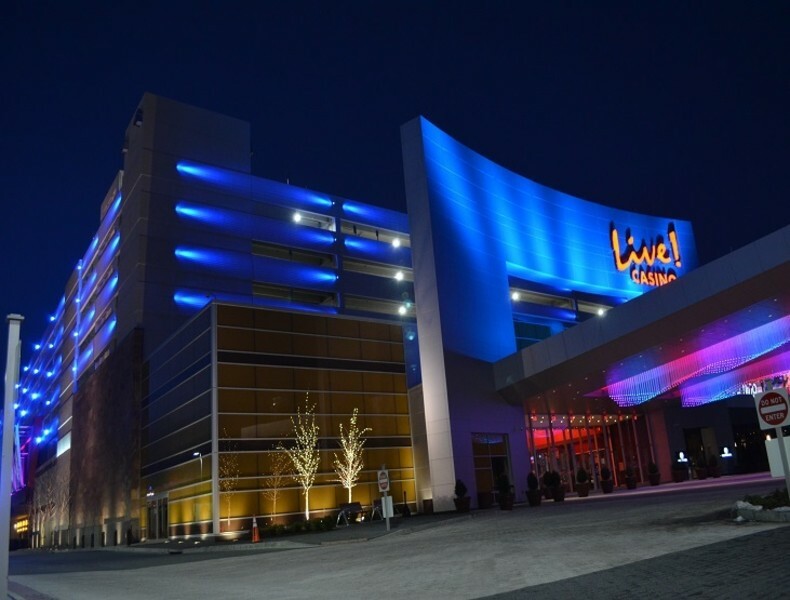 You’ll be spoiled at the plush day spa and salon and enjoy performances by top-name performers at the 1,500 seat event center. Our newly announced David’s Restaurant, stylish lobby bar, plentiful parking and other amenities will make your visit not just comfortable, but memorable. Live! 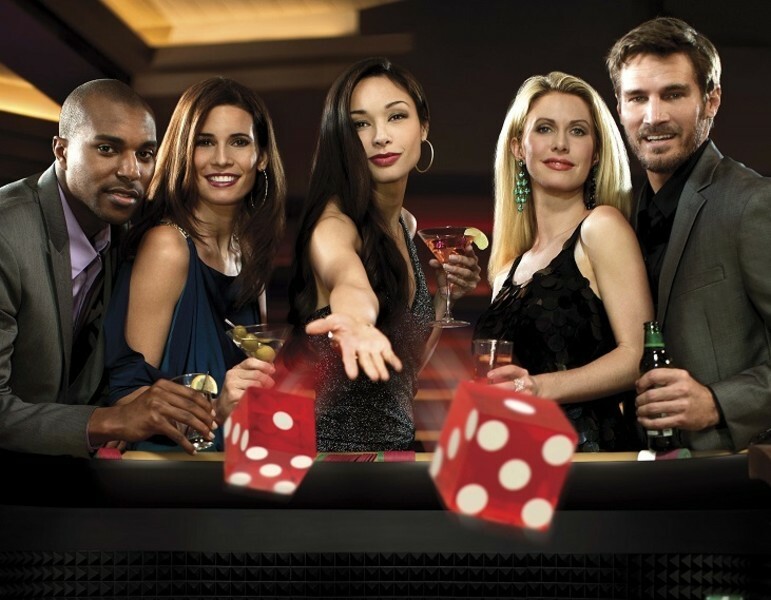 Lofts, boutique hotel is located just minutes from the casino. Open 24/7, Live! 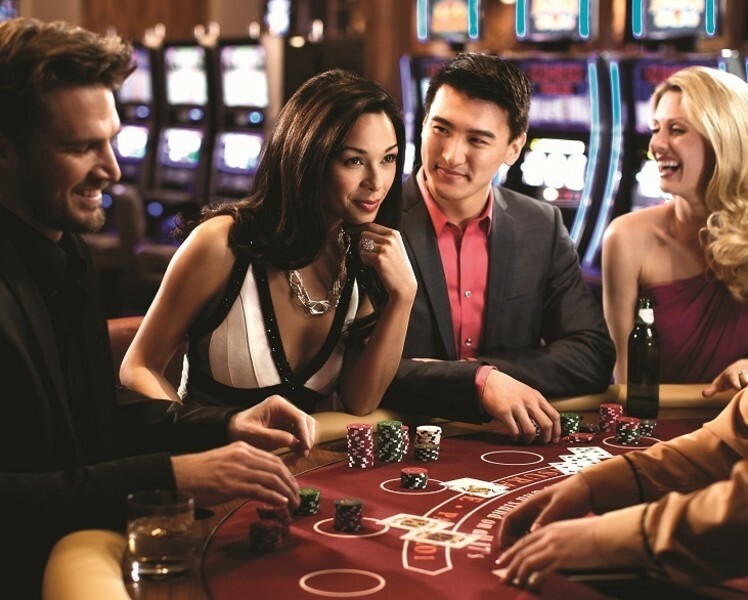 Casino features more than 200 live action table games, including a Poker Room; approximately 4,000 of the latest slot machines; and two High Limit rooms. The property offers world-class dining and entertainment, including Bobby’s Burger Palace, from celebrated chef Bobby Flay; The Cheesecake Factory®; Phillips® Seafood Express; the Zagat-rated #1 steakhouse The Prime Rib®; the multi-station Live! Buffet; Morty’s Delicatessen, a traditional New York-style deli; and Luk Fu, serving authentic Asian cuisine. Two new eateries include 8 at Luk Fu, featuring sushi and sashimi; and En Vivo, with classic varieties of soft tacos and pupusas. 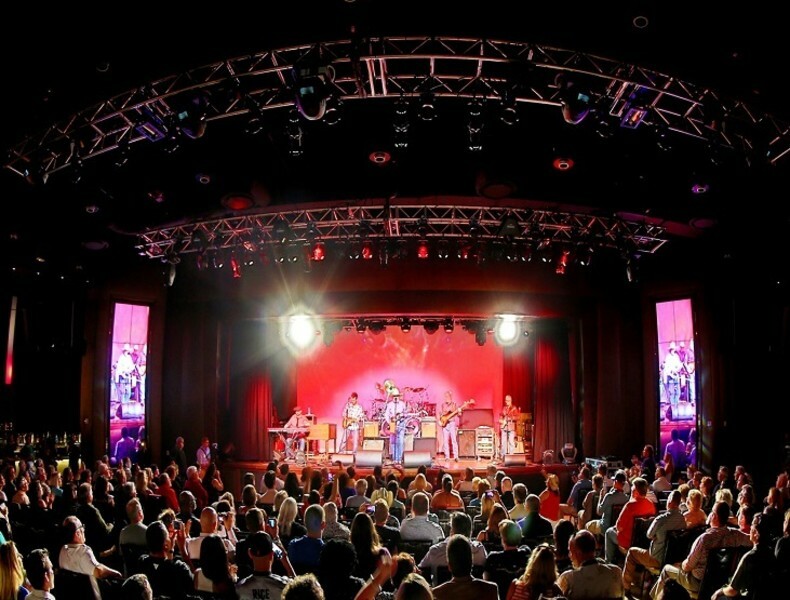 A sizzling nightlife, including live entertainment at Live! Center Stage and the unique, interactive R Bar, completes the Live! experience. 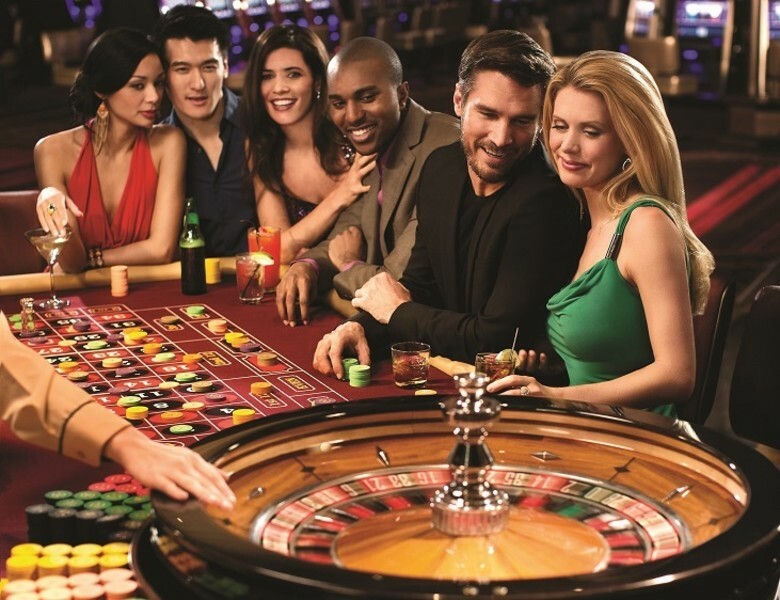 Enjoy secure, covered parking with valet service and a free self-park garage with direct elevator access to the casino floor.